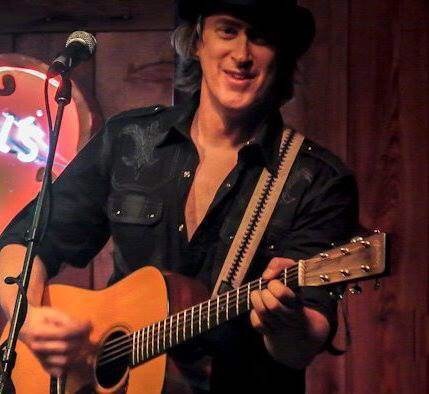 My next guest Nick Randolph is a singer, songwriter and musician who lives in Austin Texas. You may have seen Nick play with his former band Stonehoney or perhaps as a member of The South Austin Moonlighters back in 2014. These days Nick can be seen and heard playing solo sets or sitting in with numerous other musicians around Austin, including one of my favorite local bands The Egg Men. I feel lucky to be friends with Nick and to be able to see him perform in my home town. My interview includes some great music sung by Nick himself, a crazy Paul McCartney story and his favorite Beatles songs. Always entertaining – you will love Nick like I do. Nick Randolph singing the Beatles. Here is a bonus question I asked Nick about his favorite Beatles cover.